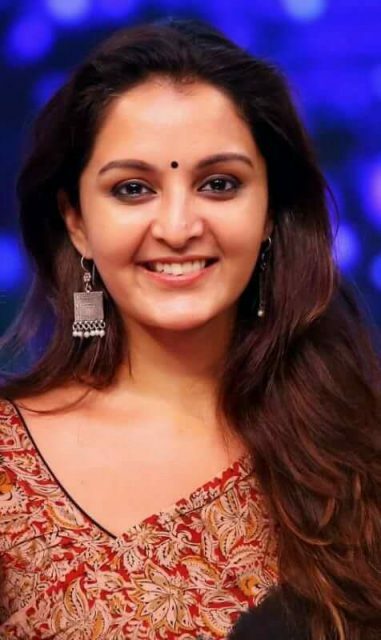 Manju Warrier made a comeback to films in 2014 with 'How Old Are You' after a sabbatical of 14 years and since then has been at the top of the league. 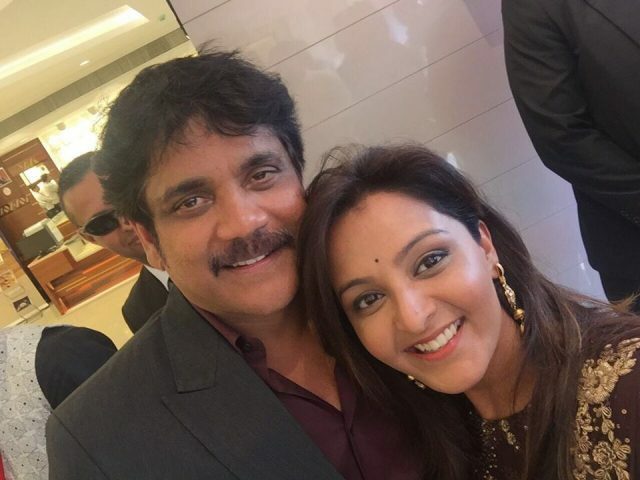 Actress Manju Warrier made her first appearance in 1995 in the film Sakshyam which had Murali, Gopi Suresh and Gauthami in the lead roles. The film was smashing hit and Manju became an exalted personality in Malayalam cinema. Soon she started getting many offers which she embraced with open arms. Her next few films were with big-ticket actors like Mohanlal, Mammootty, Jayaram and Suresh Gopi. 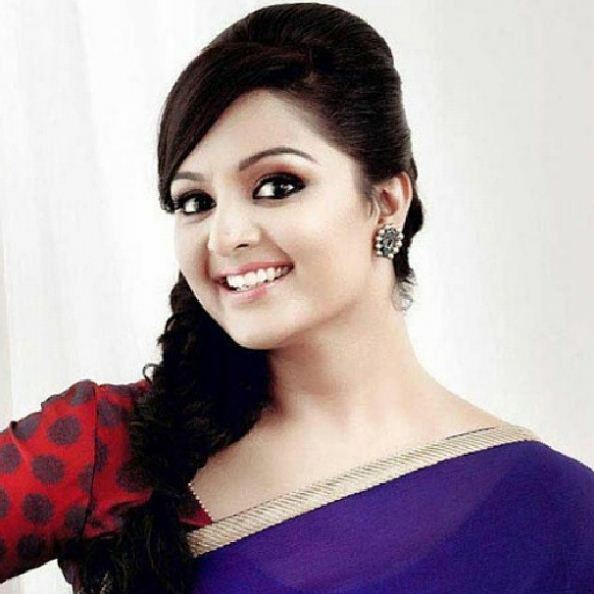 Manju Warrier is a trained dancer and is a well-known name in dance groups. Manju has been performing on stage since her childhood days. She was conferred as Kalathilakam in Kerala Youth festival more than once. The dancer/actress performs on stage even today besides acting. 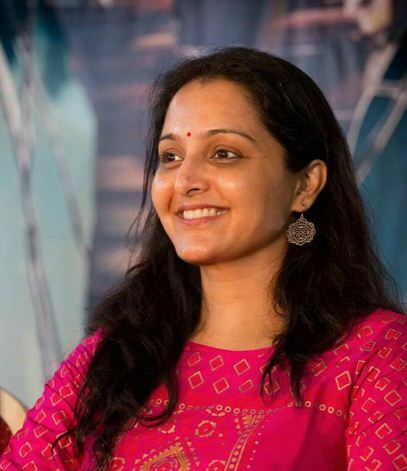 Manju Warrier got married to actor Dileep in 1998. The couple has a daughter named Meenakshi. Dileep and Manju called it quits in 2014 after being together for 14 years. Manju had quit acting after she got married and was away from the arc lights for more than 15 years. 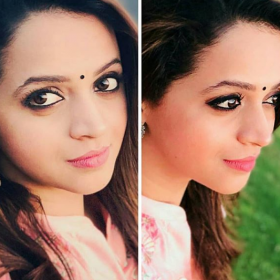 Manju made a comeback in films in 2014 with How Old Are you which also featured Kunchako Boban, Kanika, Lalu Alex and Amritha Anil in key roles. How Old Are You was later remade in Tamil as 36 Vayadhinile which, coincidentally, is Jyothika’s comeback Tamil film too. 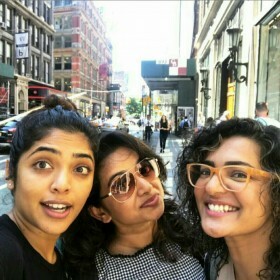 Since then, Manju has acted in more than 10 films and has a handful of movies that she is working on. 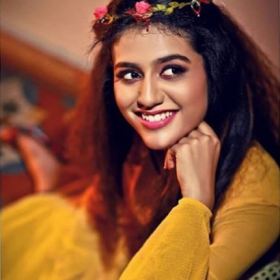 Manju is quite popular on social media as well and keeps in constant touch with her fans. Her photos are adorable and keep her on top. Manju sets an example for many that age is not a drawback to actresses and proves that it is just a myth in South Indian films. 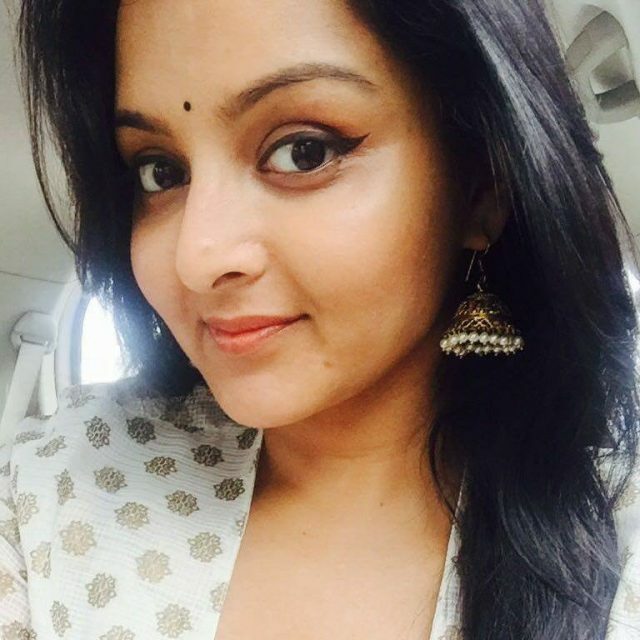 Manju Warrier: Applaud when you like something!! Manju Warrier: Pose like me! 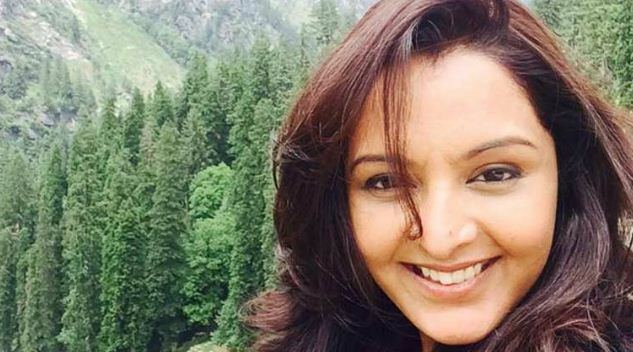 Manju Warrier: Keep it Simple! 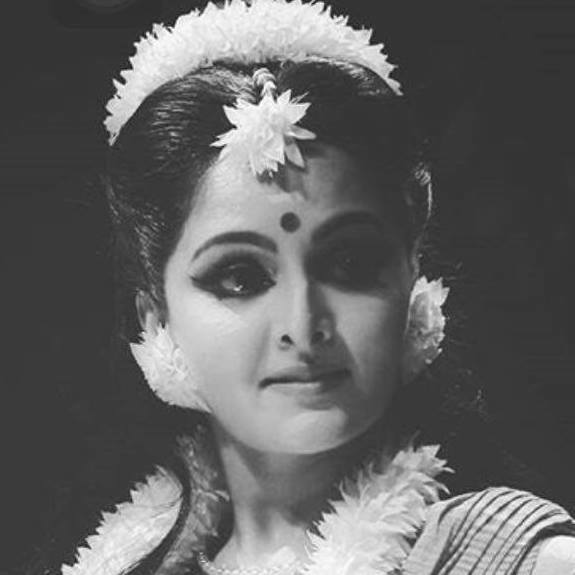 Manju Warrier: Black and white… Make it right! 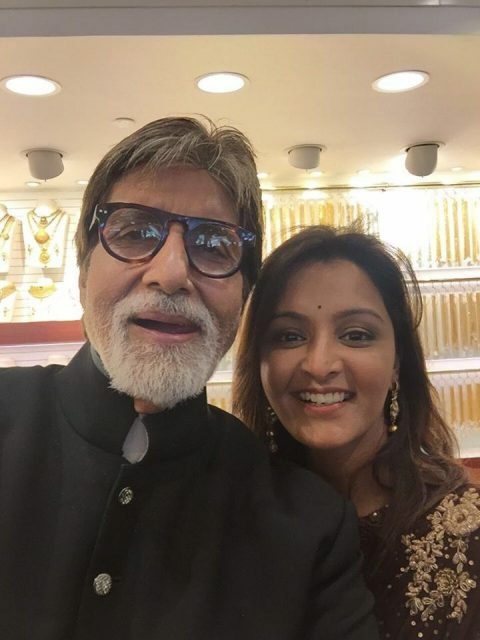 Manju Warrier: Wear the best thing you got – SMILE!! Manju will not wilt . She is the pride of women.